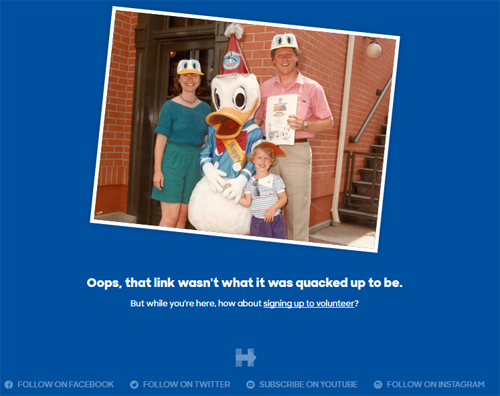 Anyone who has spent a substantial time on the 'Net has run into error pages a time or two (or dozen). It's a worthwhile practice to save those pages (e.g. with screenshots saved in a folder, email account, etc.) for when it's time to design your own. 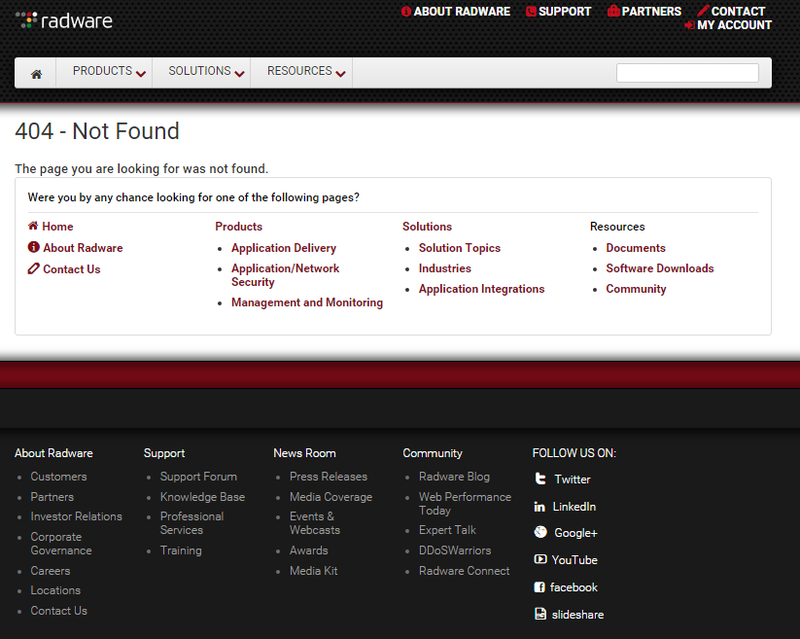 While hopefully Web visitors won't run into 404 pages on your digital property, it's wise to be prepared when they do. Hootsuite, for example, provides an inspiring 404 page because it's 100 percent on-brand - from the clever title, "404 Fowl" to its mascot on a milk carton. What's most important about this page is that Hootsuite has included a call-to-action to send users back to its homepage. Providing visitors a second (or even third or fourth) option is wise because they've shown interest in the brand, so the brand will need to guide them to still finish their initital goal(s). 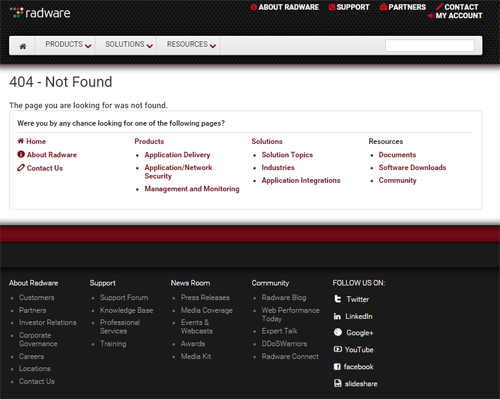 Radware also offers an inspiring 404 page because of its many other navigation options. The text, "The page you are looking for was not found" is followed up with various pages to choose from, many of which mimic the site's navigation bar. Regardless of political affiliation, Web pros can be inspired by Hillary Clinton's 404 page that not only offers an alternative call-to-action (to volunteer), but also "punny" copy and a relatable glimpse of her daughter's childhood. 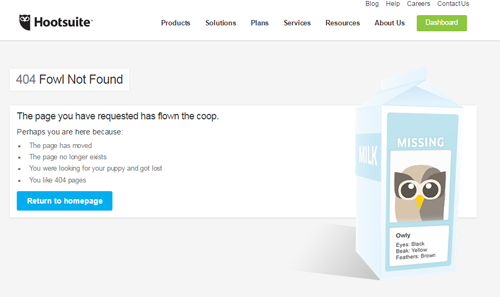 To avoid 404 pages altogether, pay attention to your Google Analytics which will automatically tag 404 errors for you.